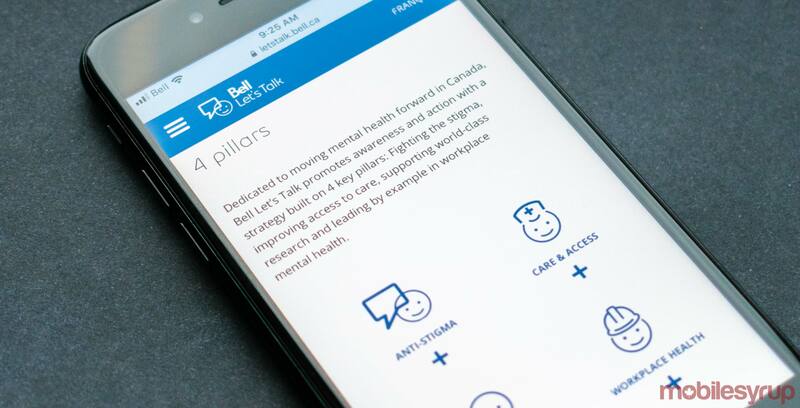 Mary Deacon, chair of Bell Let's Talk, said in the release that these student-led initiatives "are growing awareness of both the impact of mental illness and the resources students can turn to for support, helping to ensure a psychologically healthy and safe environment on campus". For every text message, mobile and long distance call, Bell Let's Talk Day video view on social media, tweet using #BellLetsTalk, use of the Bell Let's Talk Facebook frame or Snapchat filter, Bell will donate five cents to Canadian mental health initiatives. "If we can set the stage for more people to come forward, and feel comfortable about addressing this fear of the stereotypes and stigma that they're called an addict, or an alcoholic, or a (person with) schizophrenia, and so on". The Let's Talk campaign has raised millions for services in our communities. A number of events to bring awareness to mental health are taking place at the college this week.